Unlock your regal beauty with the Roberto Coin™ Tiny Treasures Diamond Baby Key Necklace. 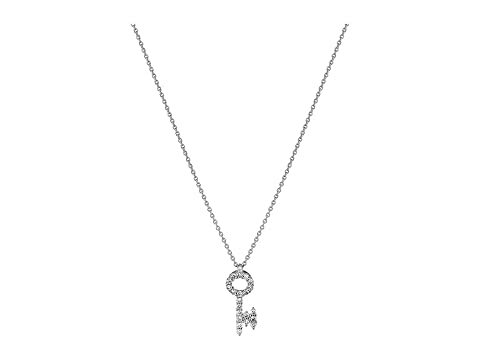 Baby key pendant features a total diamond weight of approximately 0.16 ct.
We can't currently find any similar items for the Tiny Treasures 18K Diamond Baby Key Necklace by Roberto Coin. Sorry!